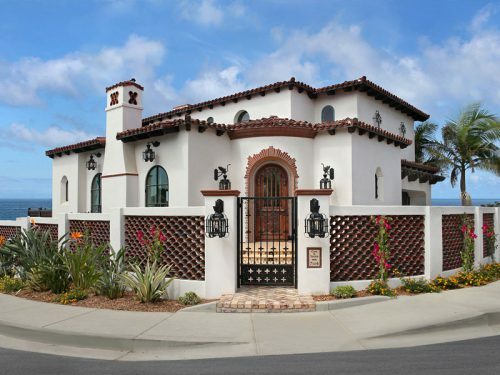 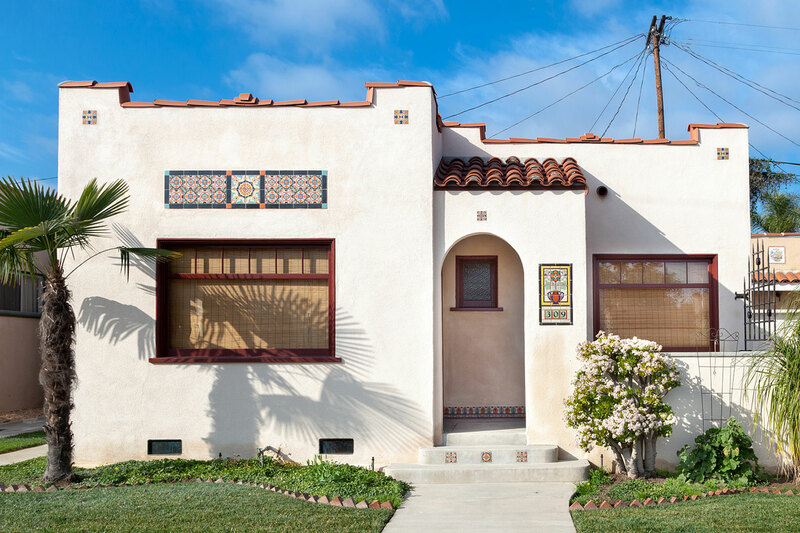 This tiny, 575-square-foot, Spanish-styled, stucco home built in 1923 is located in a designated historic district. 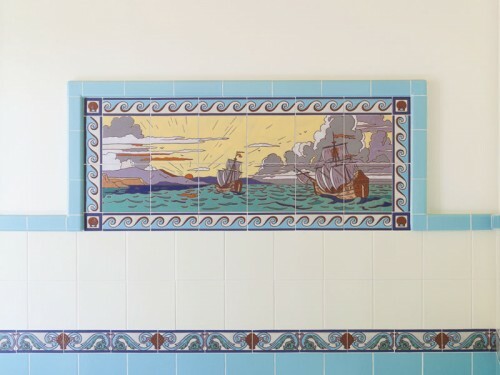 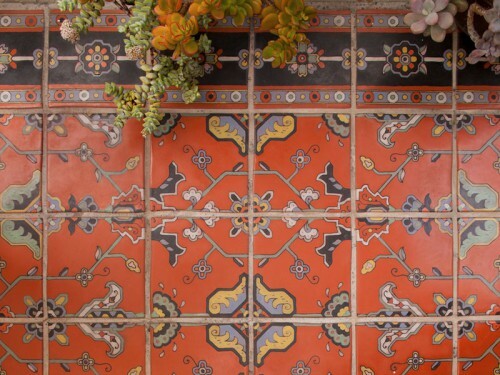 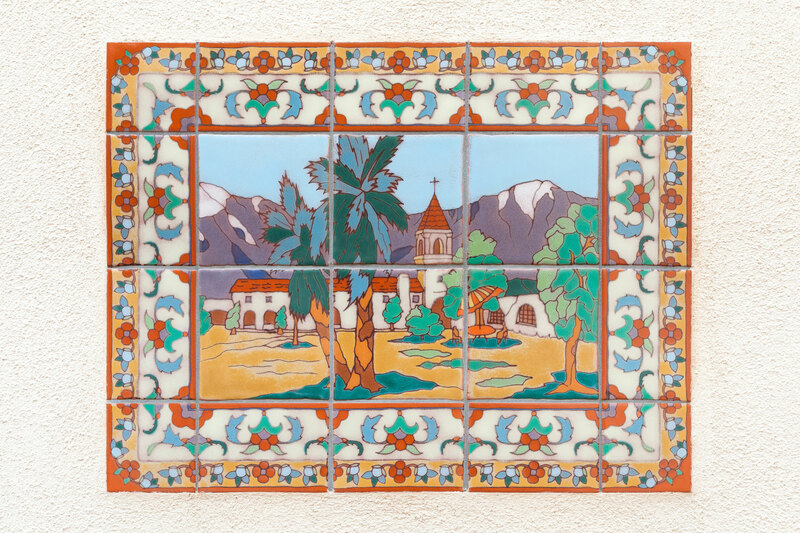 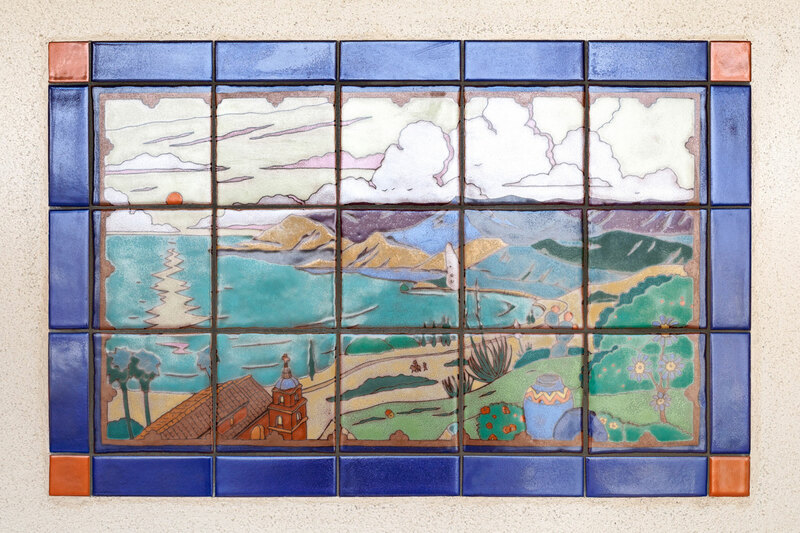 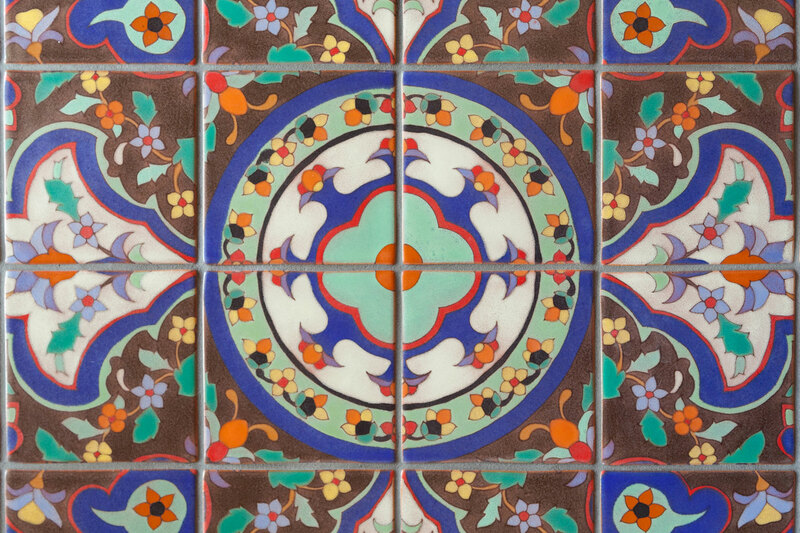 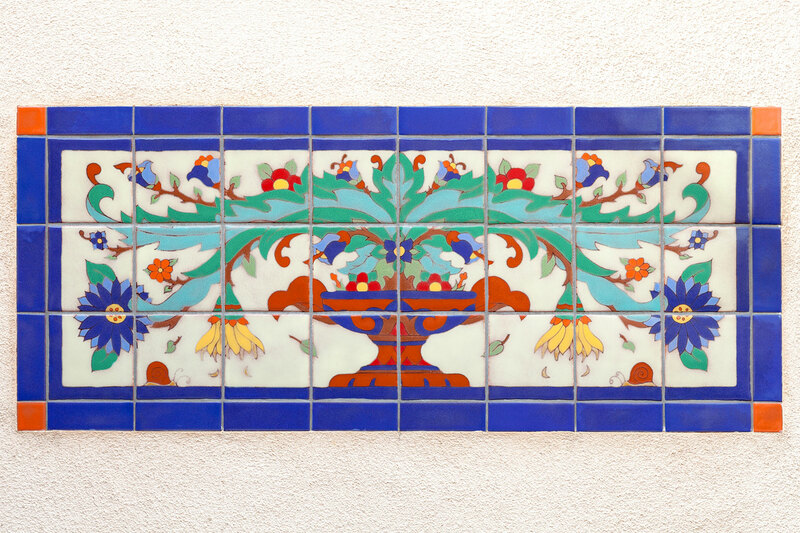 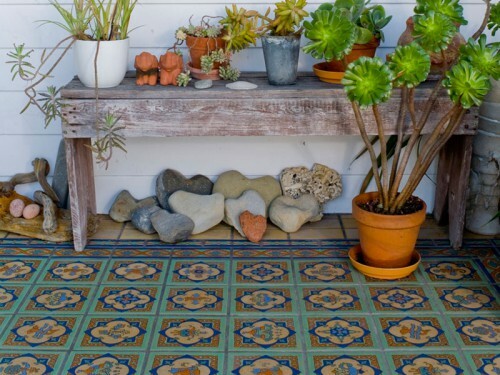 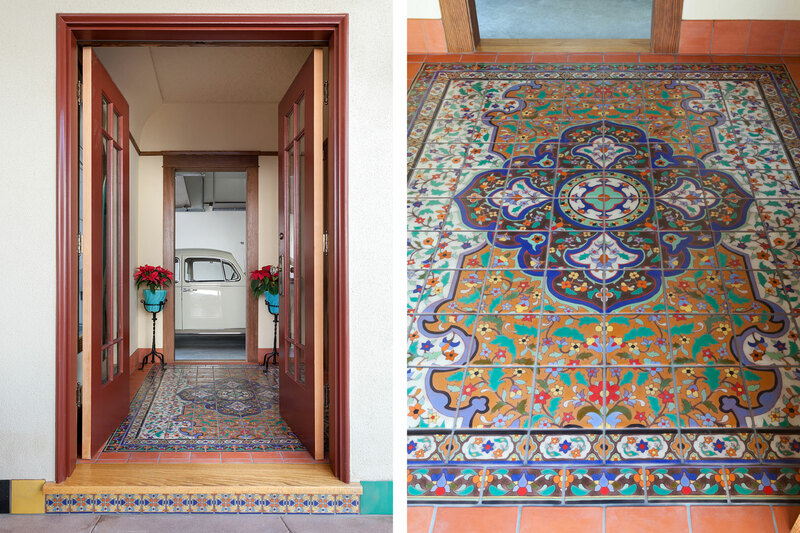 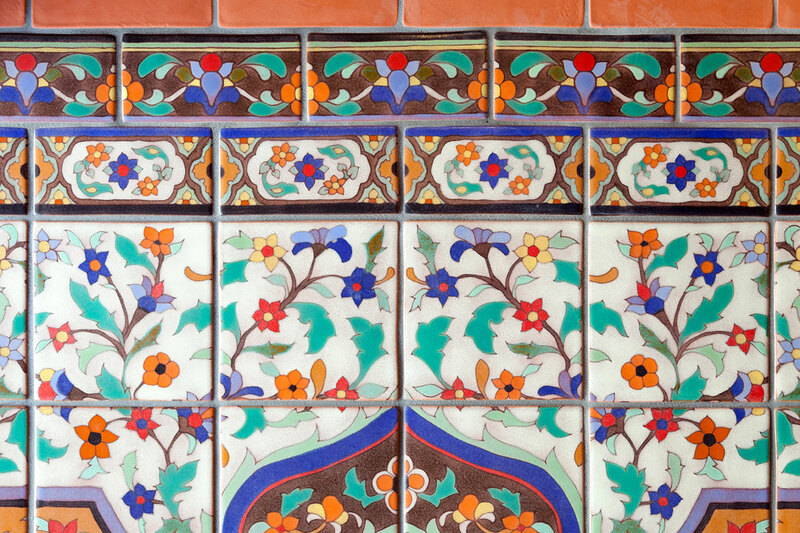 While meticulously restoring this home, the owners are incorporating period appropriate tile wherever possible. 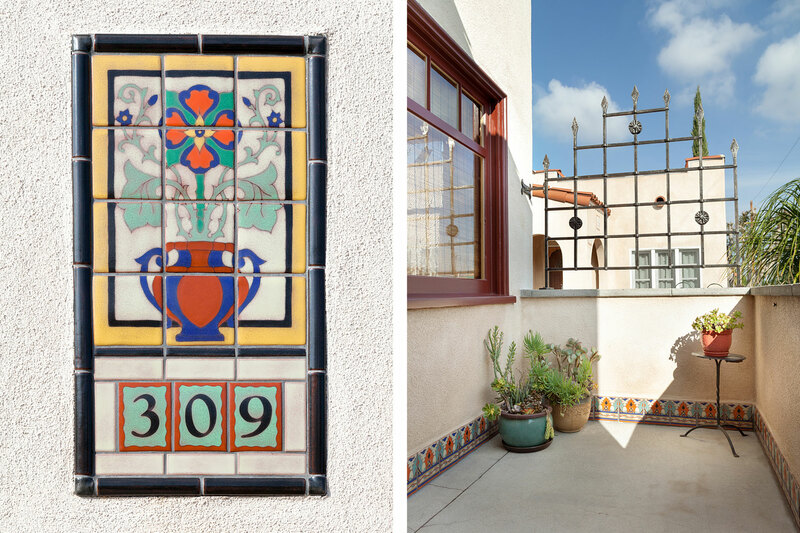 Native Tile is playing a key role in this historic renovation.